Ann Arbor Carpet and Floors has been serving the Ann Arbor MI area for over 15 years. 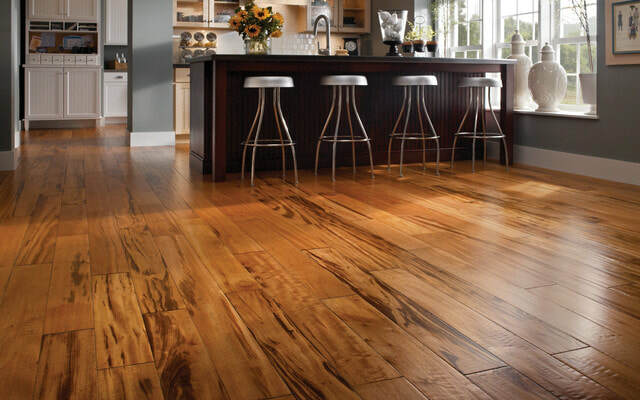 We pride ourselves on not only providing the best flooring products and installation, but the best customer service. We start by bringing the showroom right to your front door. Having a true retail Carpet Store is soon to be a thing of the past. Our experienced flooring professionals will come to you home or business and will measure, quote and bring lots of samples for you to choose from. We find this is the best way to pick out carpet or flooring because you can see how the samples match your walls, furniture and accessories. We have professional designers if you need help selecting. If you are looking to have your project done quickly, we do have a warehouse full of in-stock selections and can get your project turned around very fast. We can also typically get a specialists out to your home or business in 24-48 hours. Give us a call today and see just how great we are!